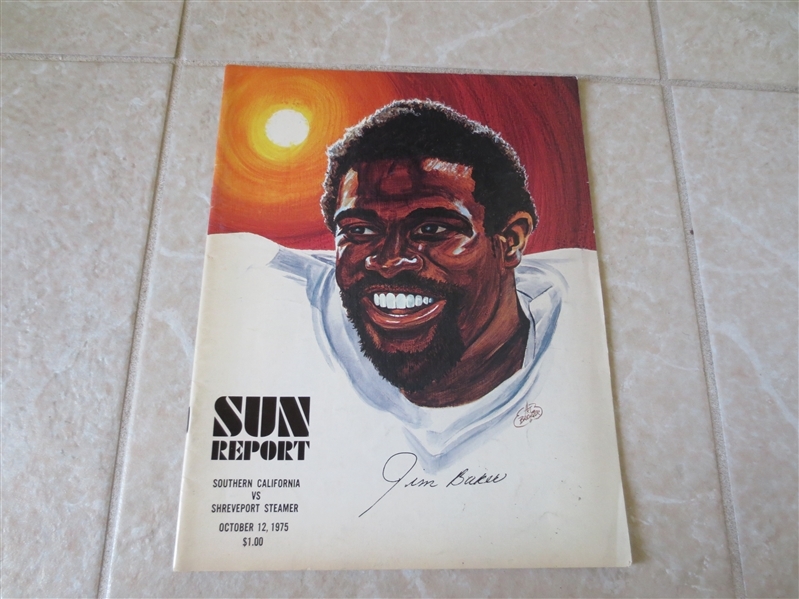 What we have here is the World Football League program from the October 12, 1975 contest that featured the Shreveport Steamer at the Southern California Sun. The league lasted only two years. On the Sun is Anthony Davis.